sounds right up my street, I'm going to get a copy. It's great for anyone with a family. Hope you enjoy. I met Aggie at an event at the modern pantry, neither of us could decide which breakfast option to order so we ordered one each and split. I hadn't known until then of her food background, and all the time she spent on magazines and food editing/ writing. Much more up my street than the cleaning and hygiene stuff. Great information! It is very useful for family and restaurant. I did know that Aggie came from a food background, but sort of forgot after her stint on the "how clean is your house" show. 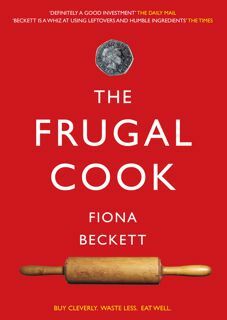 Glad she's returning to food, and at £11 will certainly give this book a go.....Thanks. 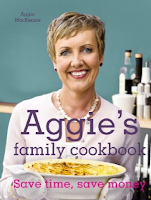 sounds like a really good family cookbook, I'll have to add this one to my list!